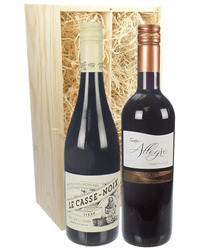 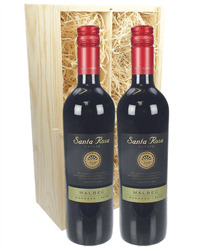 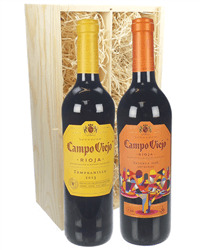 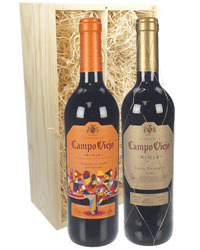 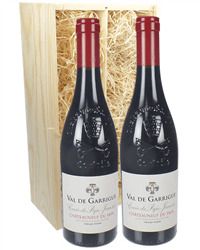 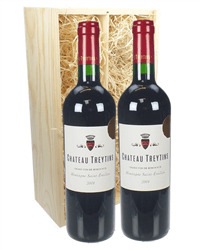 Send two bottles of their favourite wine or two different wines as a perfect gift for any occasion. 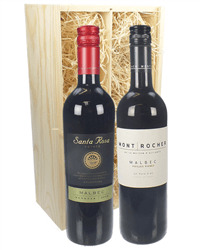 Our extensive range of two bottle red wine gifts includes Malbec, Shiraz, Merlot, Pinot Noir and many more from all the great wine producing countries. 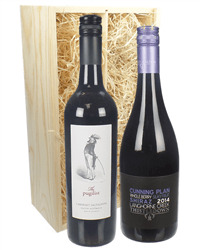 Order online or by phone and we will deliver your gift, beautifully packaged with your personal gift message.